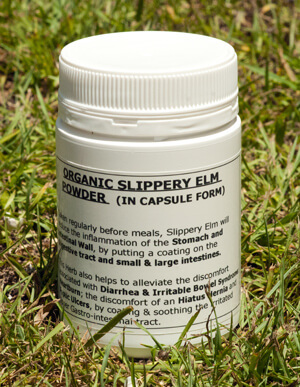 This formulation assists in cellular repair, gastric and intestinal disorders. 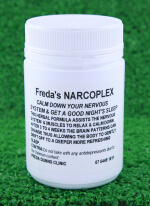 It is essential for Pregnancy, improves Memory and helps to prevent Alzheimers and Dementia. 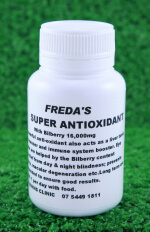 It is excellent for improving low blood pressure and low haemoglobin An essential supplement for Vegans or anyone who eats very little animal protein. 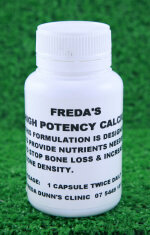 Lack of Folic Acid can result in high homocysteine levels & poor digestion. 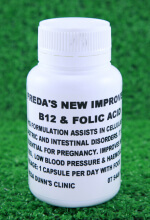 B12 is better absorbed by combining it with Folic Acid and it has been proved that a good supplemental B12 is absorbed more efficiently than from a dietary source. Lack of B12 or an insufficiency can cause eating disorders, eg anorexia & bulimia. 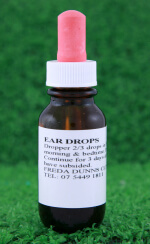 As it is a ‘brain food’ it improves memory & helps to correct fussy head syndrome.